This page contains technical data sheet, documents library and links to offering related to this product. If you require any other information, please contact us using form located at the bottom of the page. 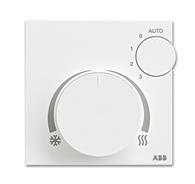 You can purchase this item from ABB. 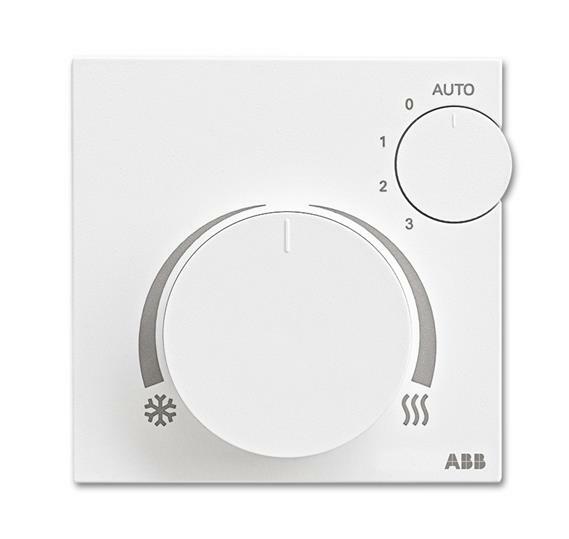 The control element is used in conjunction with the FCC / S FanCoil controller or the VC / S valve controller for temperature control.